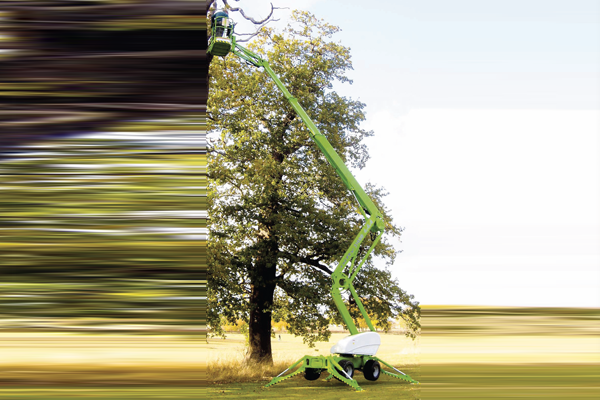 The Nifty SD210 is the ultimate combination of our trailer mounted and self propelled product ranges. 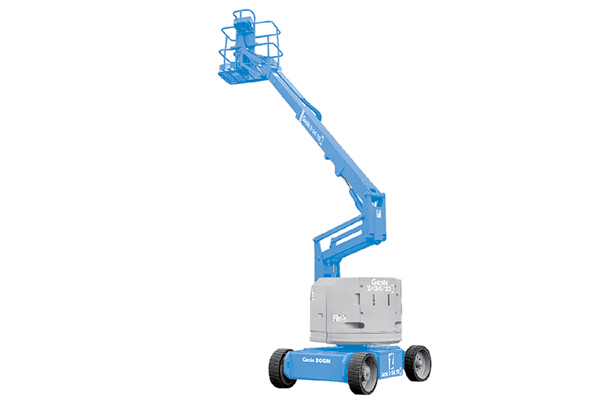 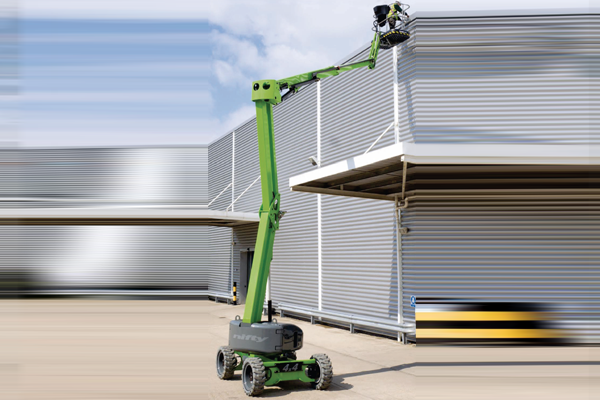 With full independent suspension and 4 wheel drive, the SD210 can cope with a wide range of working environments and still offers the same impressive reach as the Height Rider 21. 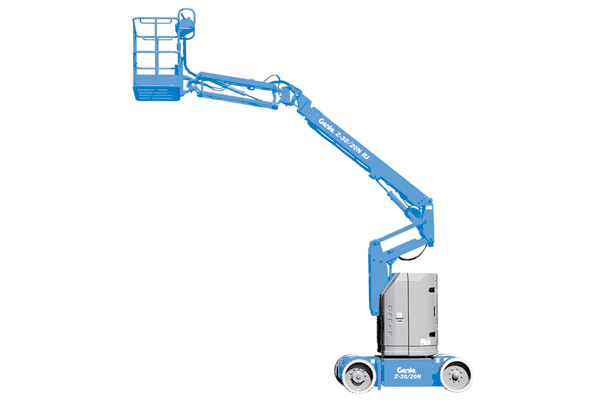 Low weight design makes it economical and quick to transport and 4 wheel steer gives the operator enormous flexibility to manoeuvre once on site. 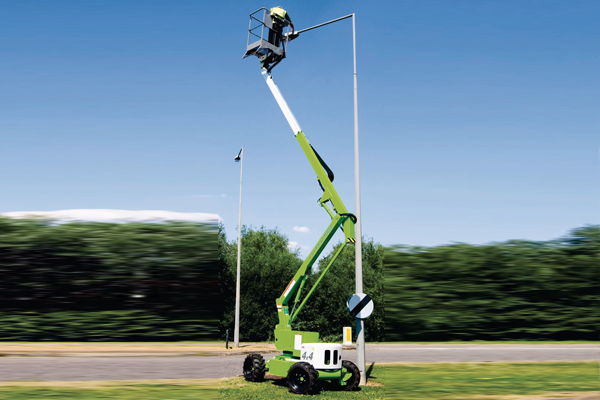 Excellent gradeability coupled with a good travel speed allow the SD210 to be positioned and set up quickly, allowing the operator to spend more of their time working.